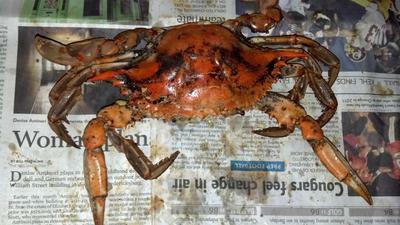 They have the Best steamed crabs ever!!! I drive an hour away just to get my delicious crabs. Its well worth it!! I've been going there for over 30 years!!! This is the beach-y place to go for all seafood. Their snow crab legs are the best I've ever had anywhere and definitely the most reasonably priced! All the food is good!